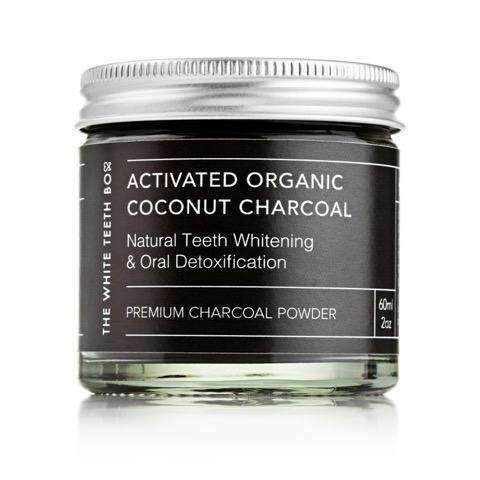 This activated charcoal tooth powder offers a natural way to whiten your teeth. It is a fine and non-toxic powder made with organic soil association certified ingredients which works by absorbing away stains and plaque that form naturally on our teeth. 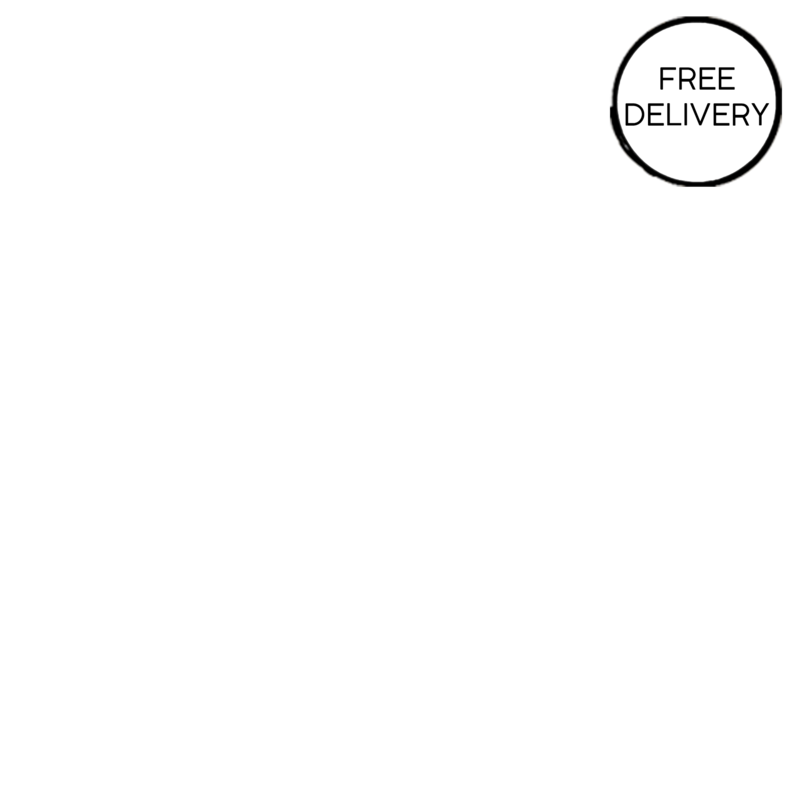 It's a completely safe and fast-effective formula made without the use of any chemicals like peroxides, fluoride compounds or synthetic flavourings. 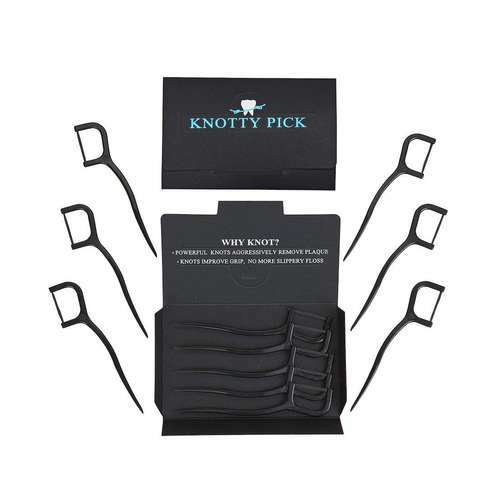 To make it fine pharmaceutical activated charcoal and sodium bicarbonate, both of which food grade, are blended together and it is completely safe if accidentally ingested. Use once or twice a week to remove plaque and stains and maintain your naturally white teeth. Directions of use - Dip a clean, wet soft toothbrush into the powder. Brush for 2 minutes, rinse well. Make sure no water enters the jar to avoid bacteria growth. Once the jar is opened store in a warm, dry place for up to 12 months. Ingredients - Sodium Bicarbonate^, Charcoal Powder*^, Diatomaceous Earth*^, Magnesium Carbonate^, Dicalcium Phosphate^, Tartaric Acid^, Mentha Arvensis Herb Oil*^, Foeniculum Vulgare Oil*^, Citrus Reticulata Peel Oil*^, Tocopherol^. *Organic Soil Association, ^Food Grade.